Denis Lussier was born in the summer of 1938. Lussier graduated with a bachelor's degree in architecture from the University of Manitoba in 1962 and, that year, was hired by the office of Étienne Gaboury. While working with Gaboury's firm, Lussier was responsible for a number of the larger projects the office undertook including Precious Blood Church and St. Boniface Cathedral. 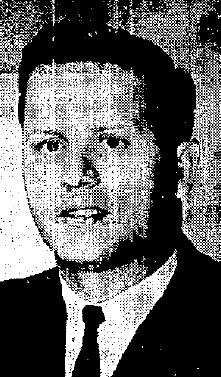 Lussier registered with the Manitoba Association of Architects in 1965. He passed away in 1975.